About Us | Electric Today! Think All Electricians Are Created Equal? Well... take it from me - there’s nothing further from the truth. 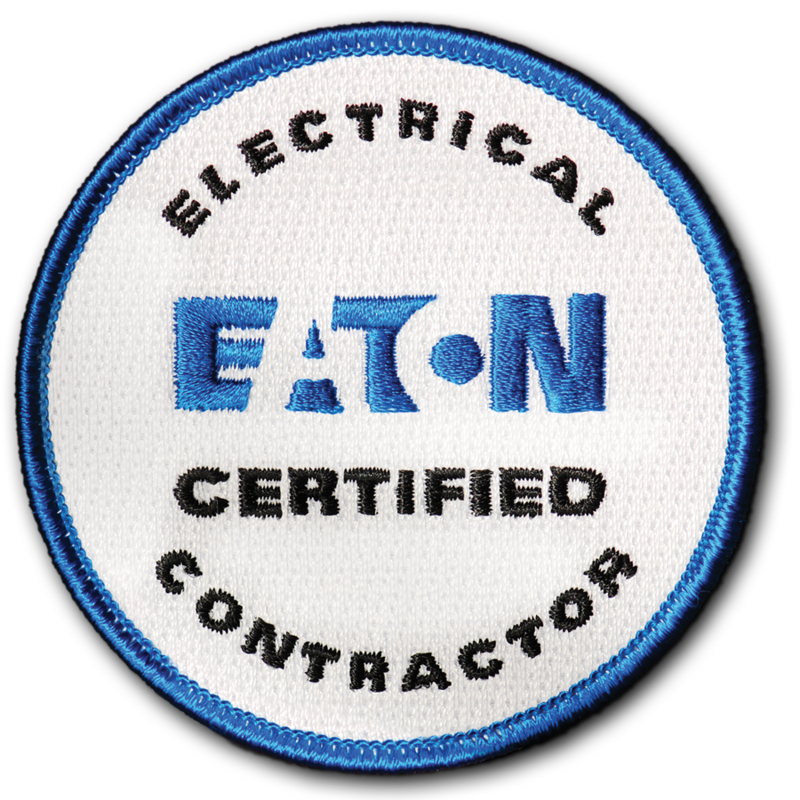 There’s a vast difference in skill, training and experience from one licensed electrician to another. We may carry the same license, but that’s where the similarity stops! Just like any other industry, there are superstars, there are average joe’s and there are HACKS. Unfortunately, the electrical industry has more than its fair share of hacks. What’s worse is all the unlicensed handyman types running around pretending to be electricians while knowing just enough to put unwitting homeowner’s lives in danger - THAT’S SCARRY. I could give you example after example, but I don’t want to lull you to sleep, because at this moment, you’re trying to choose an electrician and that’s much more important! To make a long story short, I’ll tell you why my company’s 25+ year focus of delivering outstanding electrical service exclusively to Twin Cities homeowners makes us different. What does 25+ years of homeowner exclusive service mean to you? 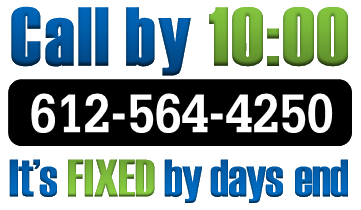 It means that we have successfully seen, fixed, replaced or extended every possible residential wiring system/configuration in the Twin Cities. It means that we’re in houses similar to your house day in and day out and we know what we’re doing. In addition, it means that we’ve successfully worked with, educated and fulfilled the needs of hundreds of Twins Cites homeowners and we know exactly what they expect of a premiere home service company. Simply put, it means we’ve seen it all, we know what we’re doing, and we know what our customers want and need. It means that WE DELIVER - on-time, every time!